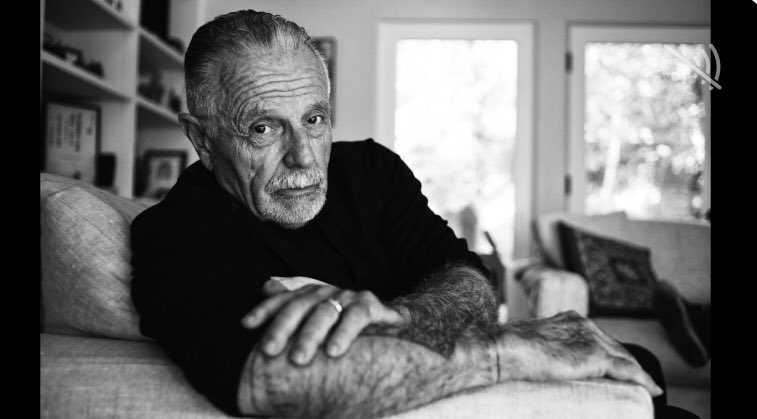 An Evening with George features a lecture in George’s riveting plainspoken style, revealing the gritty, incredible-yet-true stories from his years as a Hells Angel. From the funny to the profound, these anecdotes weave a tale of the outlaw life—and how it changed over decades from an all-for-one brotherhood, to the current me-first scramble for power and riches. Watch the Outlaw Chronicles and join former chapter president, George Christie, and the History Channel for the inside scoop on the infamous Hells Angels. The series covers everything -- from initiation rites to murder for hire. Interested in booking George for a speaking or media event?